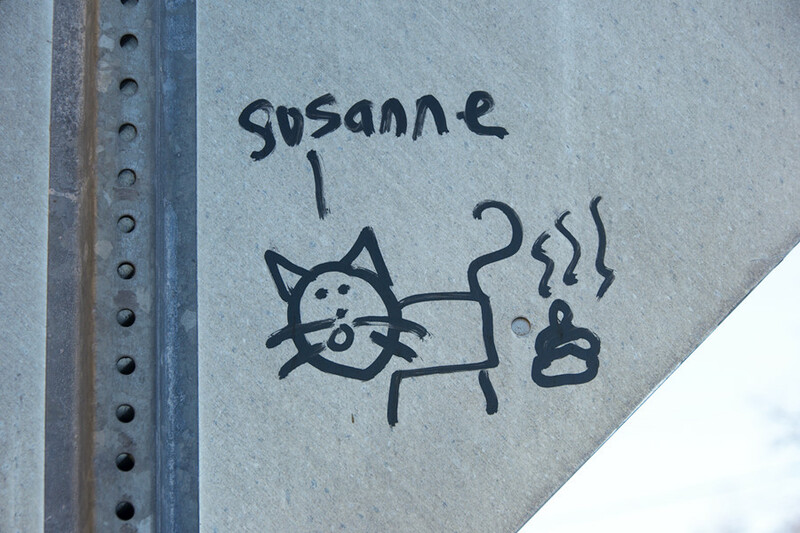 Reid’s Interwebsblogg: Who Is Susanne? One of the odder graffiti in my neighborhood. Who is Susanne? And why is she depicted as a cat who has left a giant steaming turd?